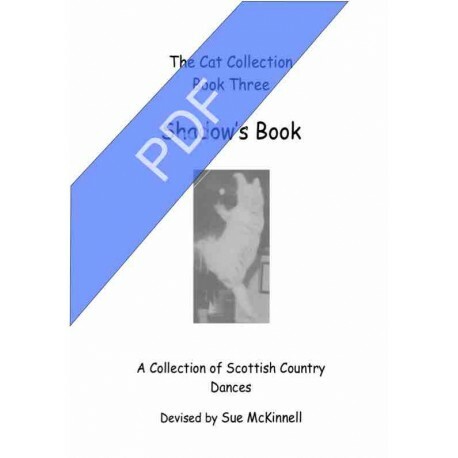 A Collection of 25 Scottish Country Dances devised by Sue McKinnell. The thrid book in a collection of three Cat Collection books. £4 each or £10 for the collection.